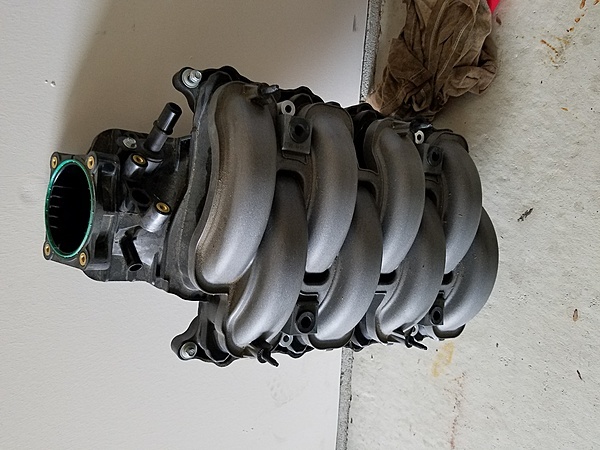 Selling an intake manifold taken off of a 2011 mustang gt with 15k on the clock. It's in great condition and was swapped out for a boss 302 manifold. Asking $50 OBO. Prefer local pick up but will consider shipping at buyers expense. Located in Detroit, MI. Last edited by Shelby6767; 1/26/17 at 11:50 AM.